RIVM Strategic Research; SOR 2011-2014 was successful and innovative, as was demonstrated by an evaluation report that was released on 10 July 2015. A total of 107 projects resulted in promotions, databases and hundreds of publications of results with high scientific and social impact. Its successor, the Strategisch Programma RIVM (RIVM Strategic Programme; SPR) 2015-2018, with six new spearheads, has started. Why an RIVM Strategic Programme? The RIVM Strategic Programme is intended to provide RIVM with the expertise and quality required to properly carry out its tasks and contribute to a healthy population in a healthy environment, now as well as in the future. New spearheads are selected every four years. 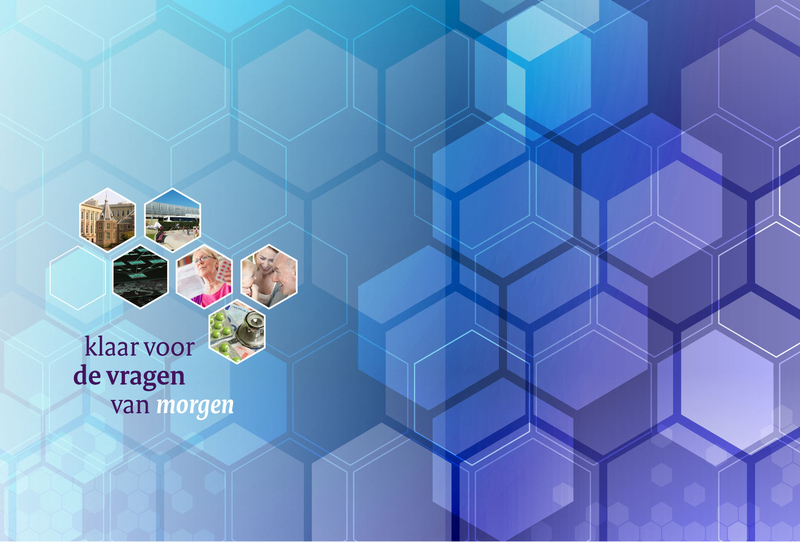 The Strategic Programme prepares RIVM to respond to future issues in health and sustainability. The SOR projects have provided good results in the areas of knowledge about healthy ageing, the use of new technology for a healthy environment and public health and the development of new models to assess health risks and risks for a healthy environment. New products have been developed, such as the tick bite app and iSPEX. The tick bite app helps to recognise, remove and report a tick, and iSPEX is a new tool to measure particulate matter using an iPhone. The interaction with citizens was an important aspect in both projects (citizen science). The results also contributed to the knowledge and development of expertise and the scientific status of RIVM. The programme has reinforced international collaboration.